I'm surprised that NYC finished last over Chicago. The big 3 lost the most: NYC, LA, and Chicago. NYC has twice the population of Chicago, so it's not surprising they lose more. 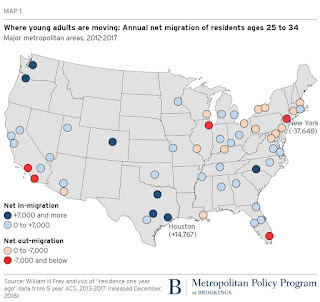 A lot of people go to NYC in their 20s and when it gets old they head home. That is true. But Chicago is still doing bad. 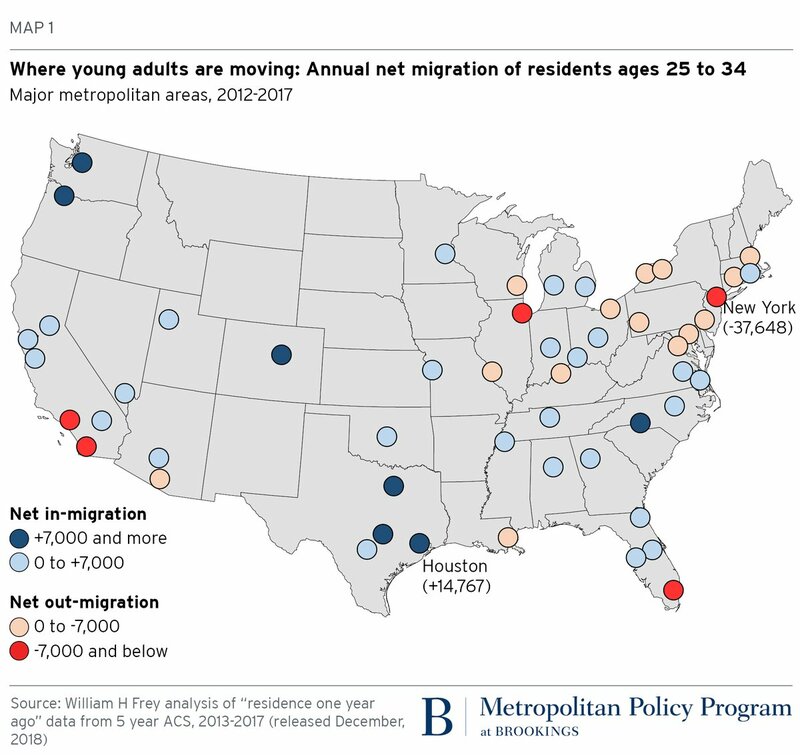 Chicago does not have the benefit of being a immigrant draw like Houston or NYC. In terms of population loss Chicago is #1. New York vs Houston for draw zones.